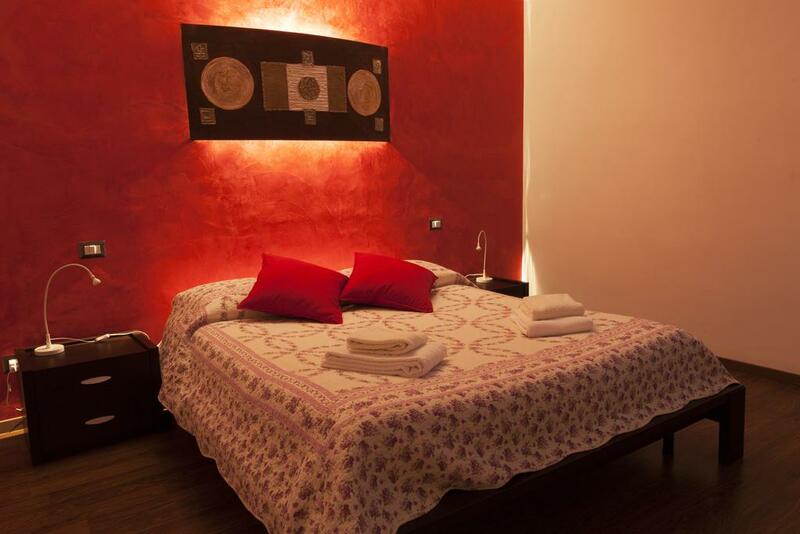 Casa Sofia - Battistini offers accommodations in Rome, 1.7 miles from Gemelli Hospital and 1.9 miles from Vatican Museums. 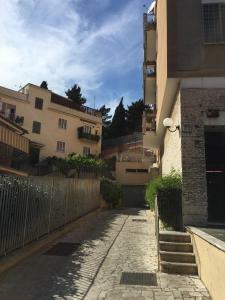 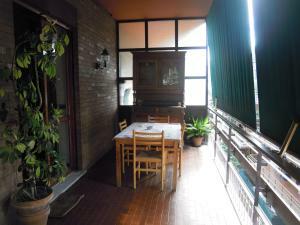 Casa Sofia - Battistini features views of the city and is 2 miles from St. Peter's Basilica. 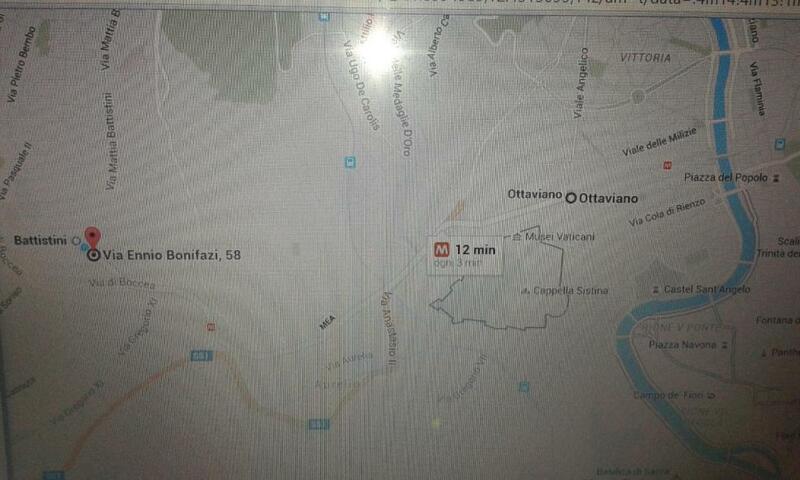 The Vatican is 2.1 miles from Casa Sofia - Battistini, and St Peter's Square is 2.1 miles away. 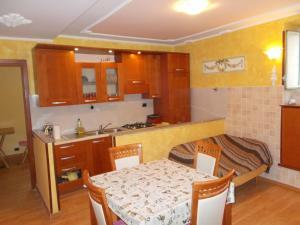 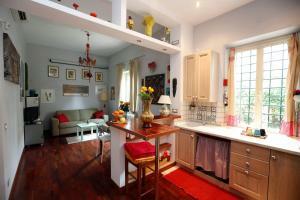 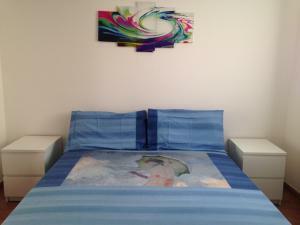 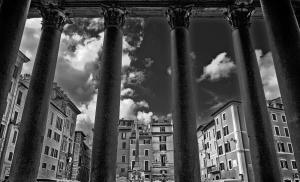 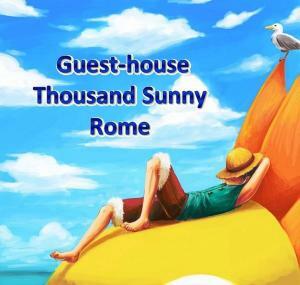 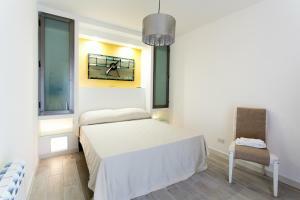 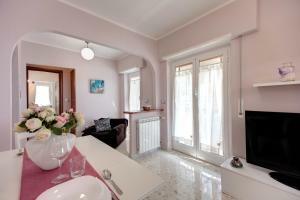 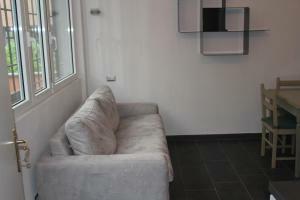 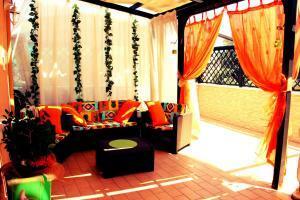 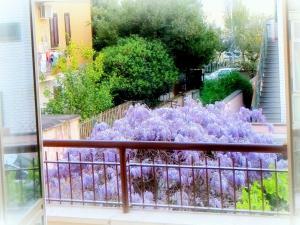 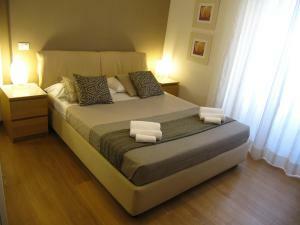 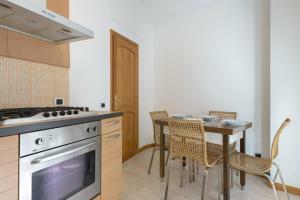 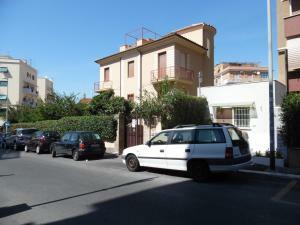 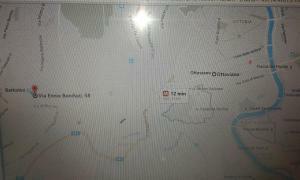 The nearest airport is Fiumicino Airport, 11 miles from the property.